A dental office brimming with personality and family values. We’re not your traditional dental office. Our family-friendly dental team wants to get to know you and your family so we can design dental care that fits your exact needs. We will work hard to make sure your entire visit is right for you. In fact, you can expect a follow-up call from us the evening after your appointment to see how you are doing. You’re a part of the Distinctive Dental Care family, and we believe in going the extra mile for you! We think that’s the way dentistry should be, don’t you? You may have dental anxiety and may not want anything to do with visiting a dentist’s office in Prescott, AZ. Rest assured, our dentists and team work together to provide a safe, trusting, and comfortable environment, letting you relax. We also have a variety of anxiety-relieving options that will help you remain relaxed and comfortable throughout your entire visit. You are in good hands. With more than 30 years of experience in dentistry, our father-and-son team has revolutionized the way people see the dentist by providing a family-friendly atmosphere and using modern techniques to treat many areas of dentistry. You can be confident they will know what to do to help you find your best smile! We remove the fear of the unknown by outlining each step of your treatment. You will know what to expect, how we will address your specific needs, how long any procedure will take, and the cost – before we begin any treatment. You set the pace. 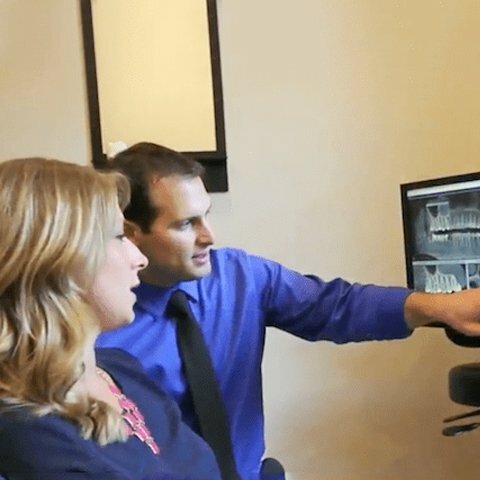 CEREC same-day dentistry – This technology lets our Prescott dentists design, create, and place a brand new crown restoration in just one visit! Laser dentistry – This technique reduces treatment and healing time for standard procedures, such as root canals and periodontal care. Plus, it’s pain-free! Too good to be true? See if we’re the right fit for you by visiting our dental office. Step into our serene dental office and be pampered by our expert dentists in Prescott, AZ. Drs. Paul & Aaron Wulff of Distinctive Dental Care are leading dentists in Prescott, AZ. We welcome you as our very special guest. We want you to feel at ease and enjoy a stress-free visit. We offer an array of in-office comforts, including paraffin wax (a patient favorite), neck pillows, and a refreshment bar. If you feel anxious about your dental care visit, we will go at a pace set by you. We also offer a range of relaxing sedation options, which help alleviate fears and make your dental visit feel like a walk in the park. Our unified dental team works together to give you and your family a dental experience you will never forget (for all the right reasons). At our office, no two patients are the same, so we go the extra mile to meet your personal needs. Come join us for the most exciting 2 minutes in sports! Regional food & drinks will be served. 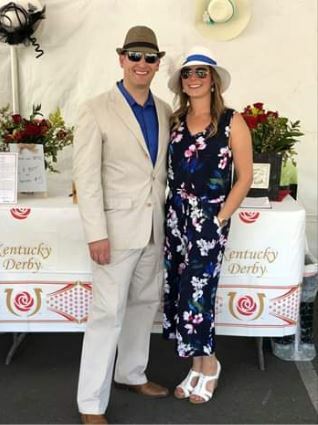 Be sure to wear your best derby attire including the hat! Please RSVP to meg.wulff.dds@gmail.com or call our office. Meet a father-and-son team who blend experience, community focus, and modern technology to bring dentistry like no other. 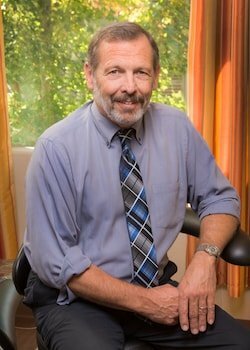 Why are patients describing Dr. Paul Wulff as a dentist who “has a very high level of expertise”? He constantly looks for cosmetic and restorative dental techniques and technologies to better your comfort and care. 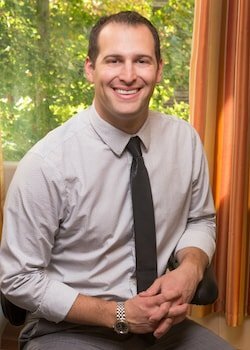 Why are patients describing Dr. Aaron Wulff as the “most patient and kind” dentist in Prescott, AZ? He’s passionate about delivering the best dental care in a comfortable environment. Select your life-changing smile solution, which can get and (most importantly) keep your smile healthy. Suffering from Headaches or Jaw Pain? More than 15% of American adults suffer from chronic facial pain, such as jaw pain, headaches, or earaches. 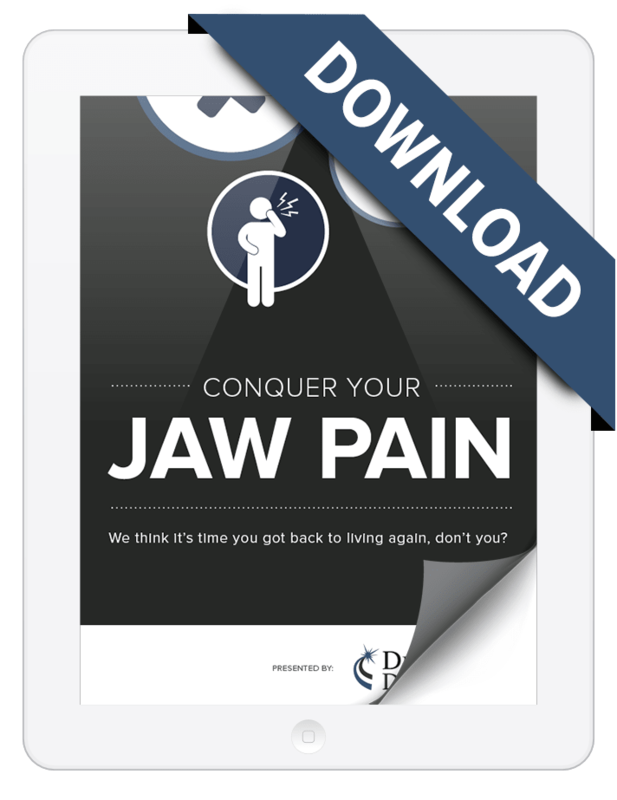 This free download helps you understand what TMJ is and how our MLS Laser Therapy can help to alleviate pain. This is just a small preview of what this eBook has to offer. Download your copy today and get in the know! 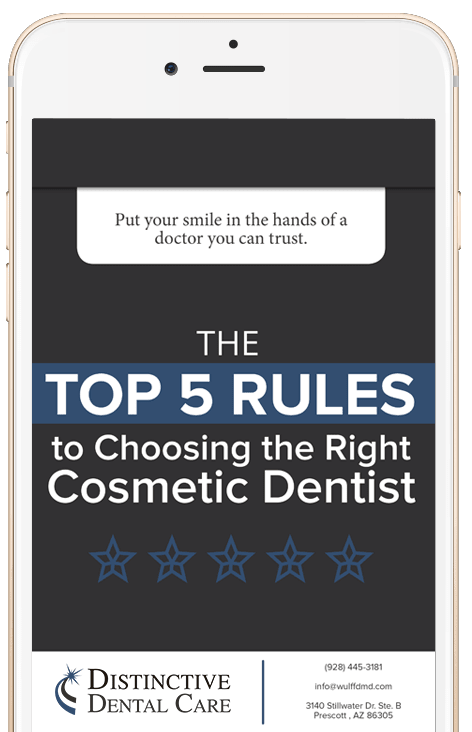 Is Your Cosmetic Dentist Right for You? Choose the perfect cosmetic dentist in Prescott, AZ that fits your needs. Deciding on a cosmetic dentist can be a huge decision for you and your family. Our caring doctors want you to be as informed as possible so you can choose the right one. Download your FREE eBook to discover five questions that you MUST ask and what the ideal response should be. Separate the elite from the average with this eBook (no obligation to book an appointment). Our dental office is easy to find. We are just off of Stillwater Drive. Call us today at (928) 445-3181 or click the button below to send us an email. We look forward to meeting you! We are proud to serve communities throughout Arizona, including Prescott, Williamson Valley, Wilhoit, Skull Valley, and more. We’ll change the way you view the dentist. Contact us today!